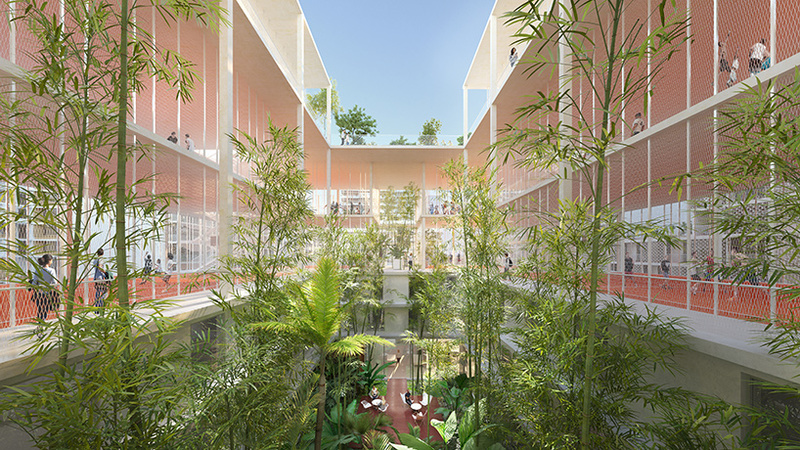 chartier dalix architectes was founded in 2006 by pascale dalix and frédéric chartier. 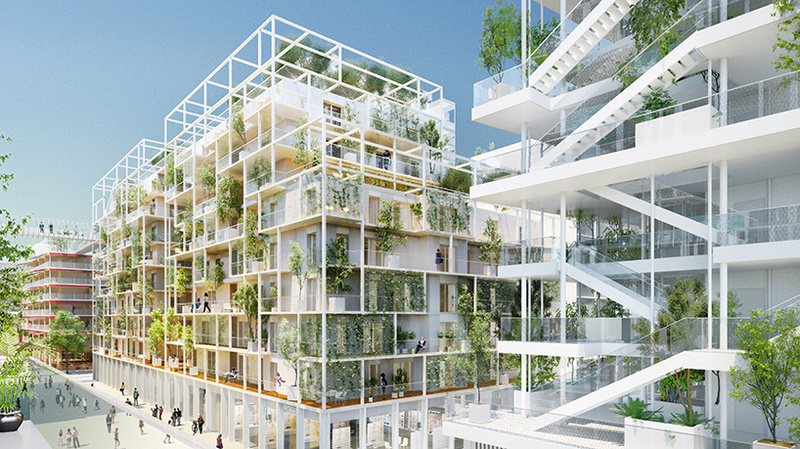 today, the paris-based studio is composed of 28 people. 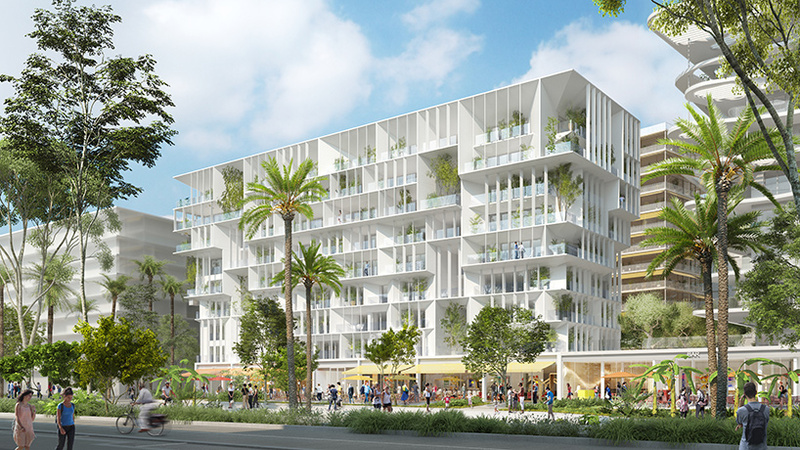 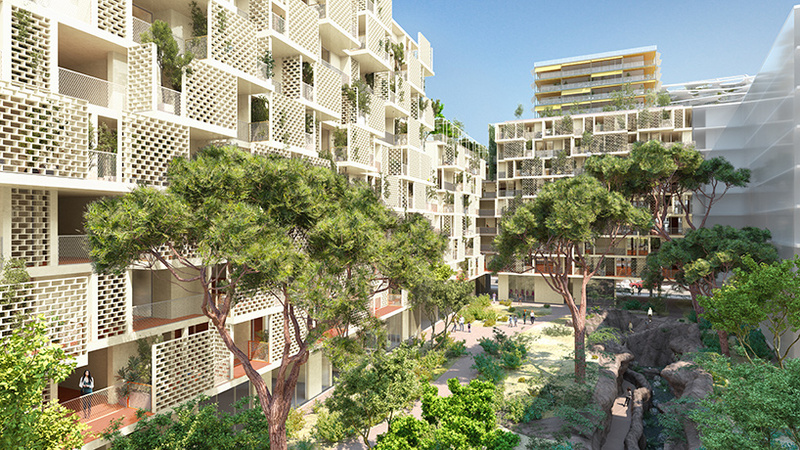 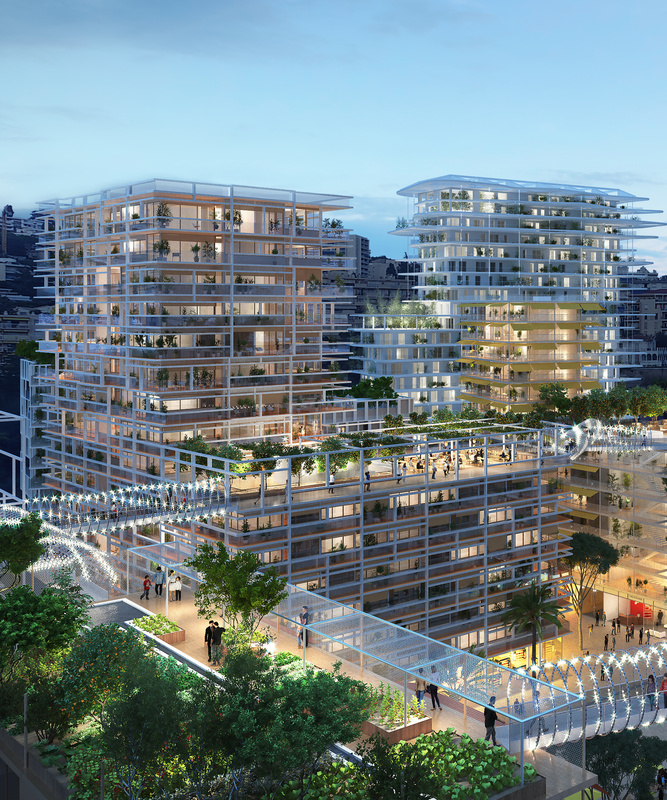 sou fujimoto, laisné roussel, and cino zucchi form part of a team led by lambert lénack architects, which has been selected to build a new neighborhood near the french city of nice. 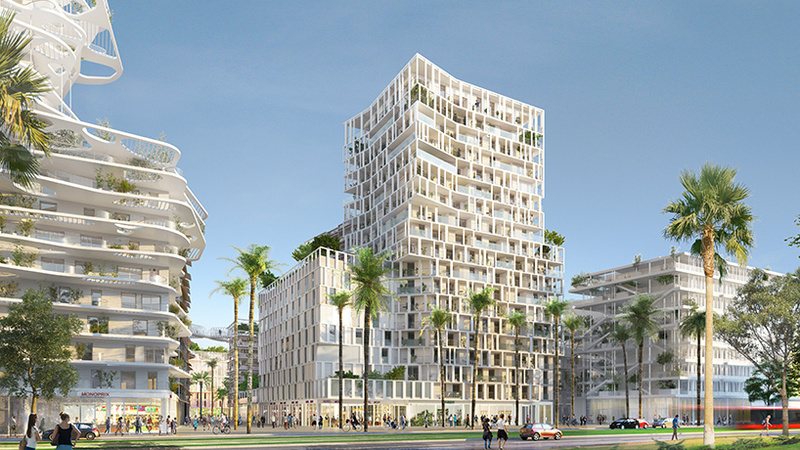 the competition-winning project, titled ‘joia méridia’, outlines plans for a mixed-use development organized around vibrant public spaces. 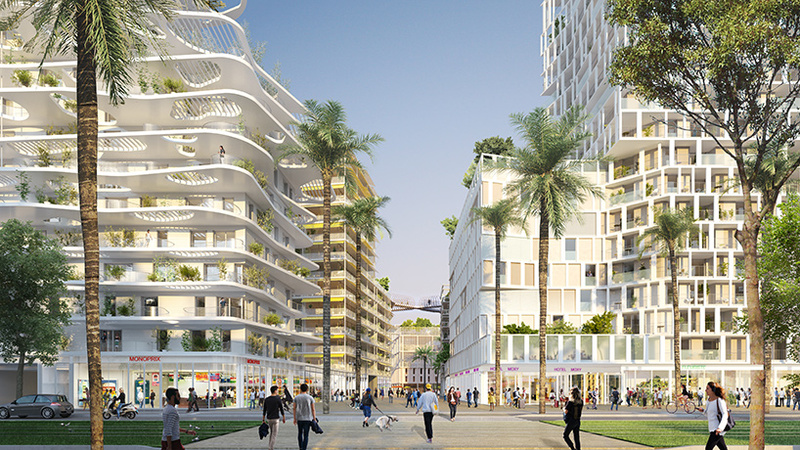 in total, the masterplan includes 800 residential units, a range of retail outlets, offices, and a hotel. 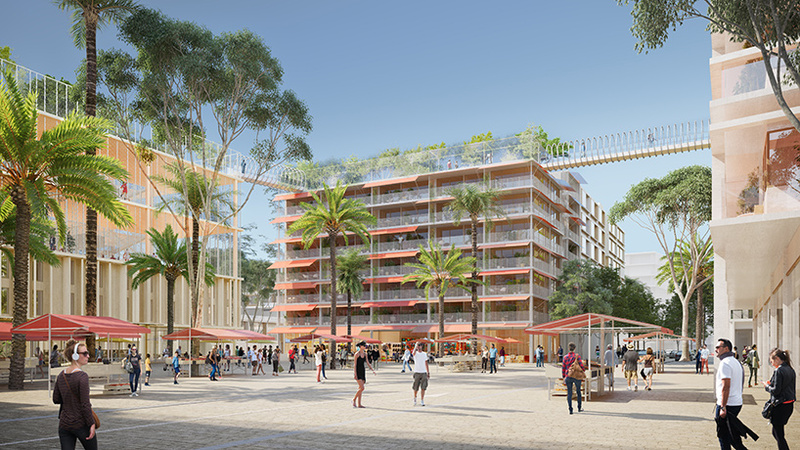 the international and multidisciplinary team, which has been coordinated by lambert lénack architects, comprises work by sou fujimoto, cino zucchi, chartier dalix, laisné roussel, anouk matecki, roland carta, and landscape architect alain faragou. 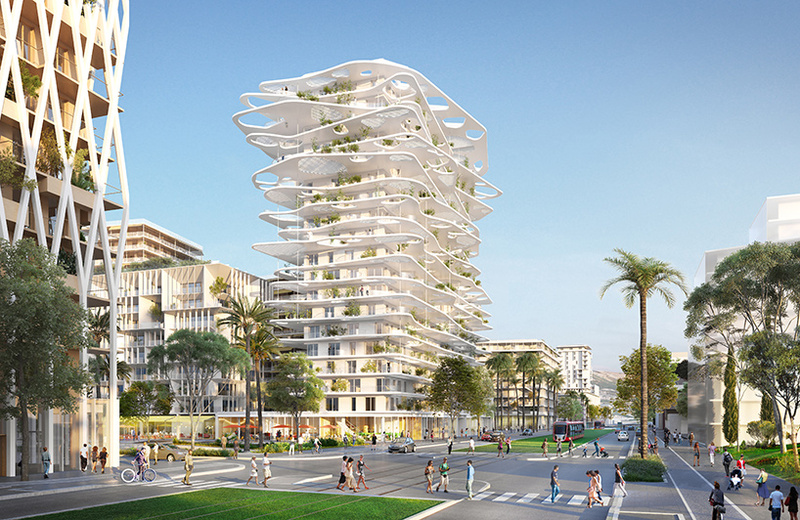 the brief called for a proposal that was inspired by the region’s vernacular architecture as well its mediterranean climate. 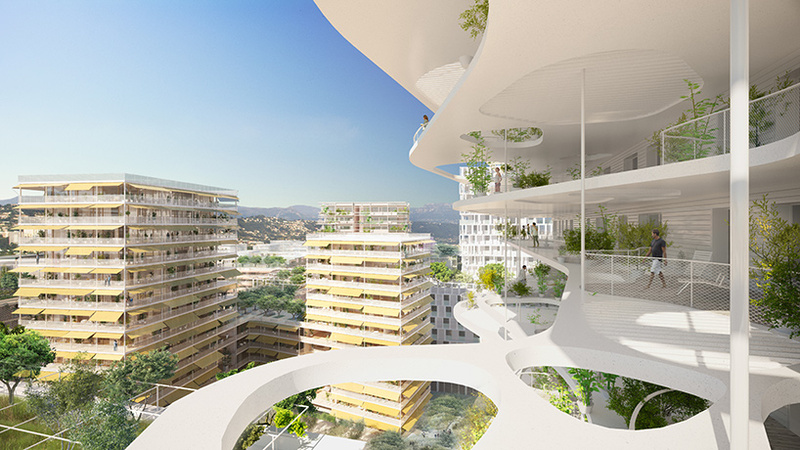 the integration of vegetation was also an important factor, with a vegetable garden, an aromatic plant garden, and an experimental garden all included. 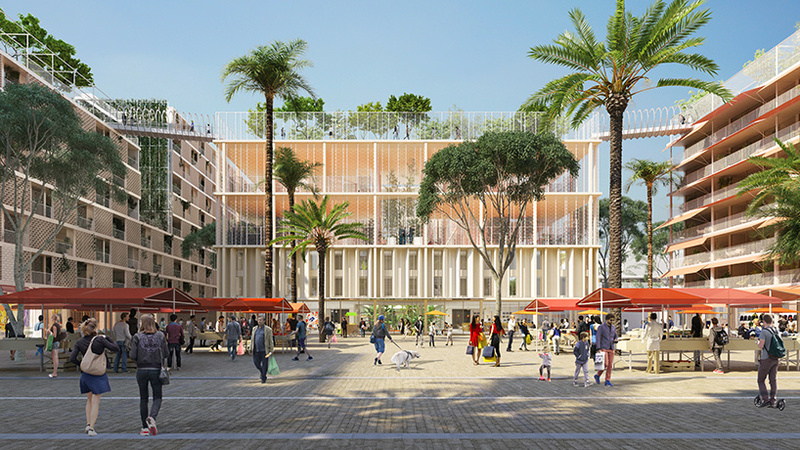 the development is structured around a network of three public spaces: the metropolitan square, surrounded by a succession of high-rise buildings, including sou fujimoto’s ‘méridia tower’; méridia plaza, a reinterpretation of nice’s traditional squares; and the patio, an intimate courtyard set within a wellness center designed by laisné roussel. 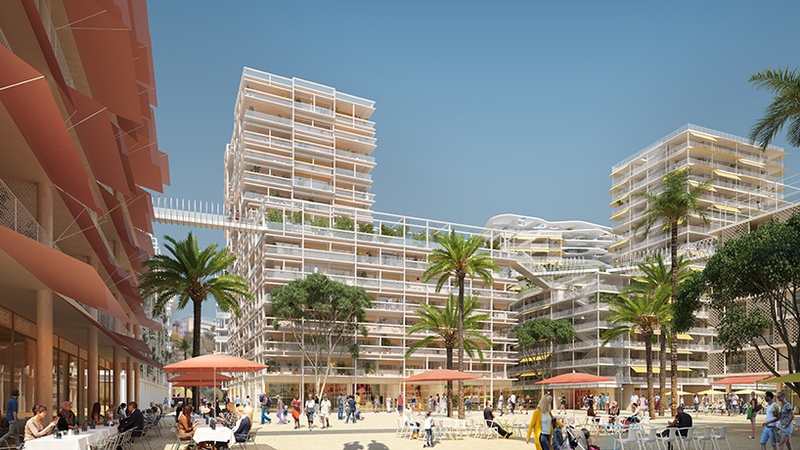 it is hoped that the project, which represents an investment of €275 million, will be completed within six years, with the first buildings opening in 2021.